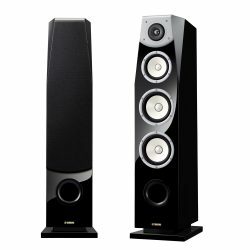 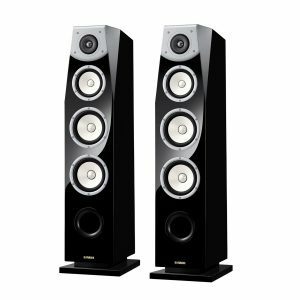 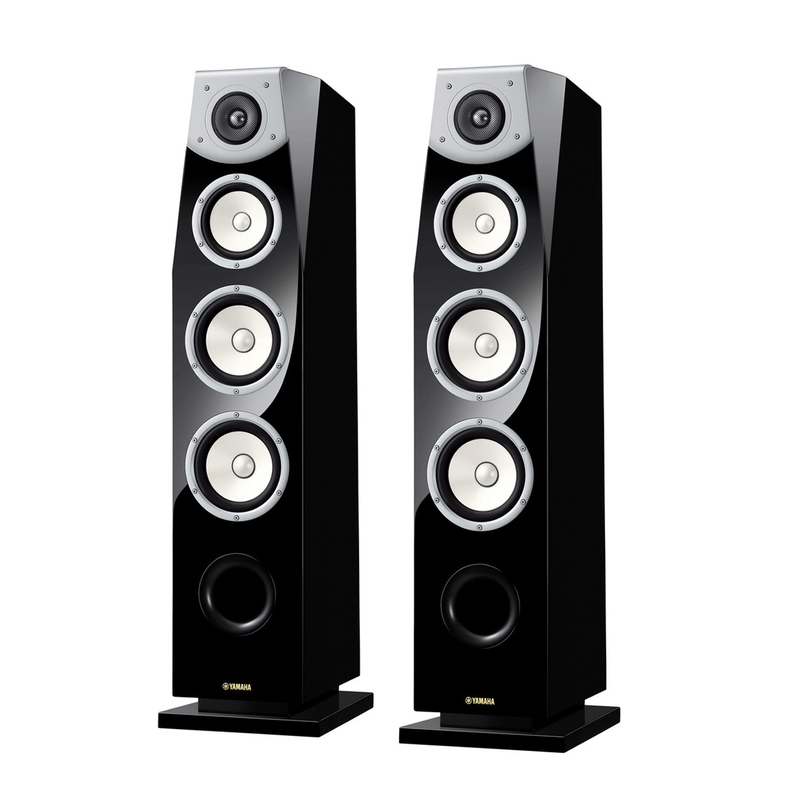 Yamaha’s long tradition of excellence in speaker design is brought to full fruition with the NS-F901 floorstanding speaker. This impressive speaker delivers incredibly transparent sound from all types of data-rich, high resolution sound sources. Using innovative design techniques and the highest quality materials, it is a truly superior speaker. 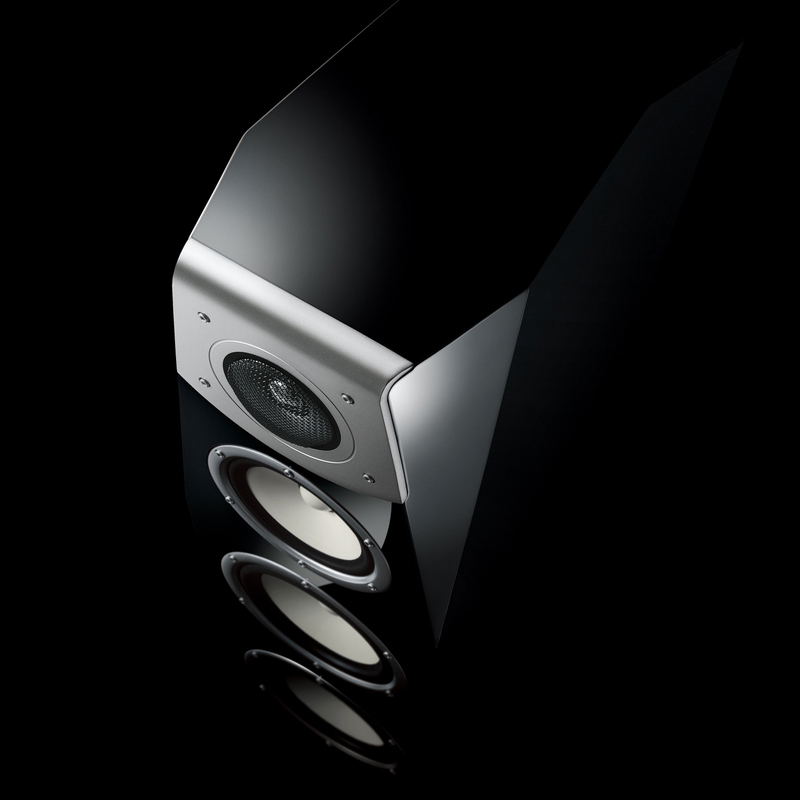 • New A-PMD Midrange reproduces high resolution sources with richly clear detailed sound. 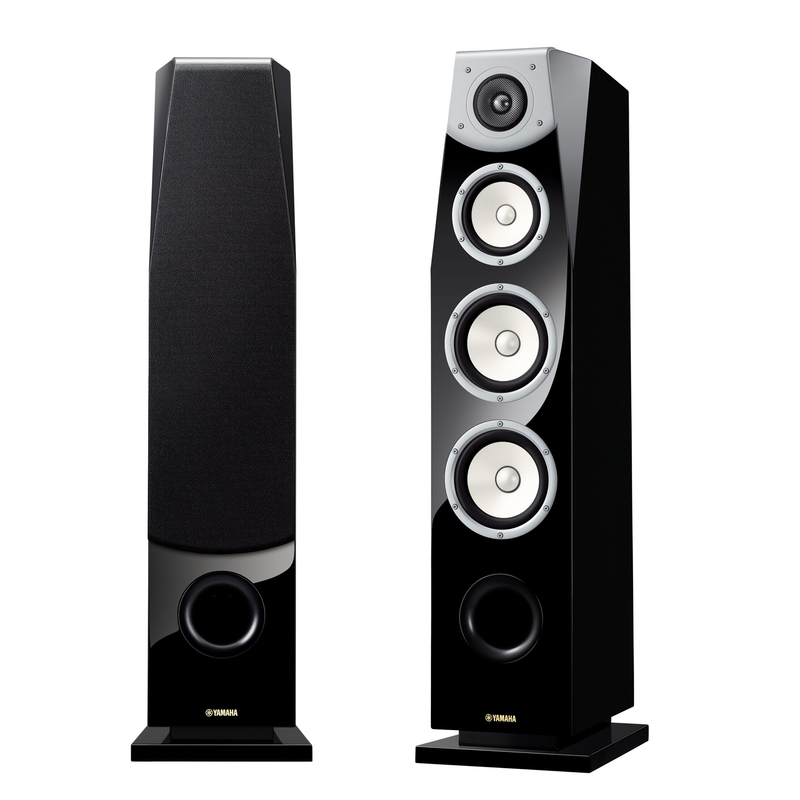 • Two-chamber cabinet (woofer and midrange separated by slanted partition) with vertical bracing.